Motivating And Rewarding Sales People – part 3! Motivating And Rewarding Sales People – part 1! 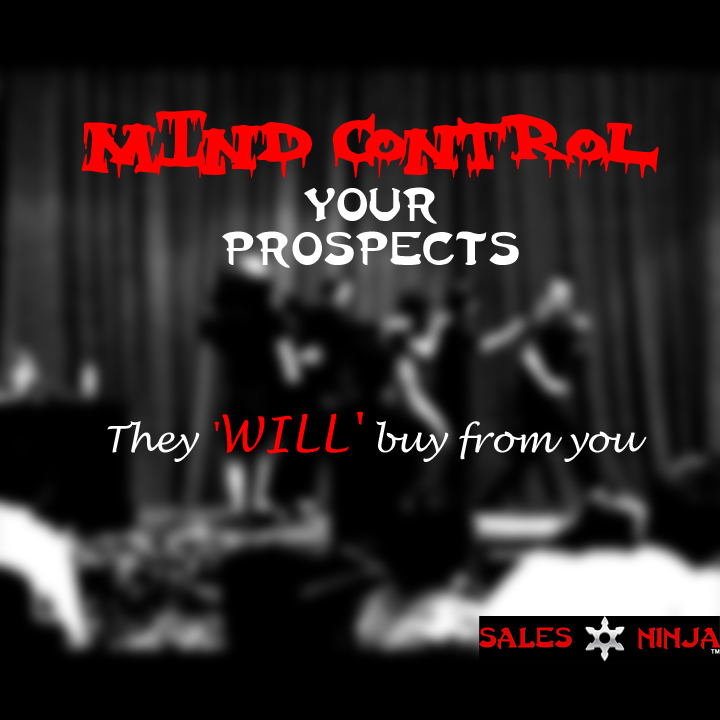 Motivating And Rewarding Sales People – part 2! Part 3 – Inspire & Build Great Teams! Tell your sales team that you believe in them. Like a pep talk. Like a motivation talk just before a sports game. Watch sports movie where the Coach gives a short, inspiring, impactful, motivating speech in the locker room. Copy their speech, the tone they use and most important the delivery style. Professor Albert Mehrabian says 55% of all communication is body language, 38% tone and only 7% words. You want to inspire your team, make sure you know how to deliver a good speech. Else, the Words mean nothing. Most of the CEO’s speeches are written by professional writers. The words are good but if the delivery (voice and body language) is no good, the whole speech is no good. Some sports movies that I play during Sales Ninja Team Transformation training. You can play it or at least play it during your motivation speech. These are Team based inspirational movies. I am sure you love them. 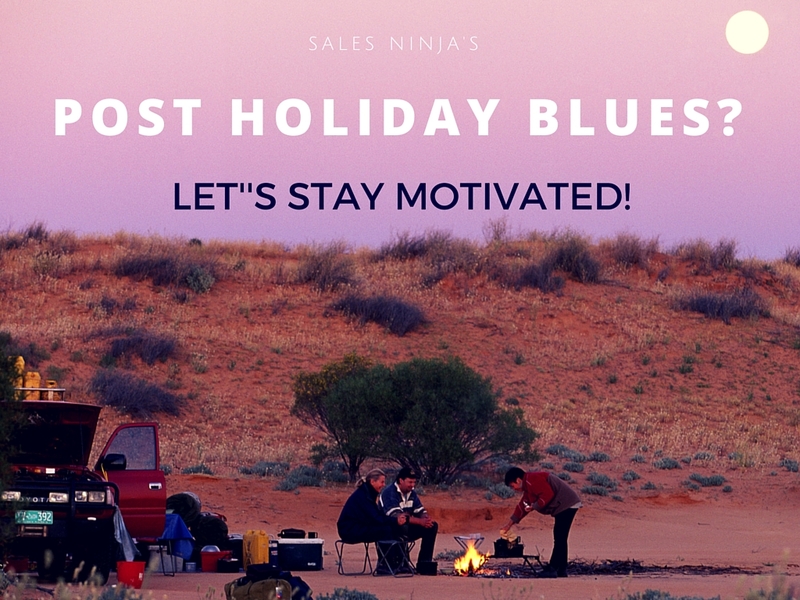 Motivating And Rewarding Sales People – part 4! Lessons From Gun Shooting In Bangkok! →← Be Technology-Oriented! Do You Want To Be A HOT Mama? CEO Shopping While Sales Team In Training?